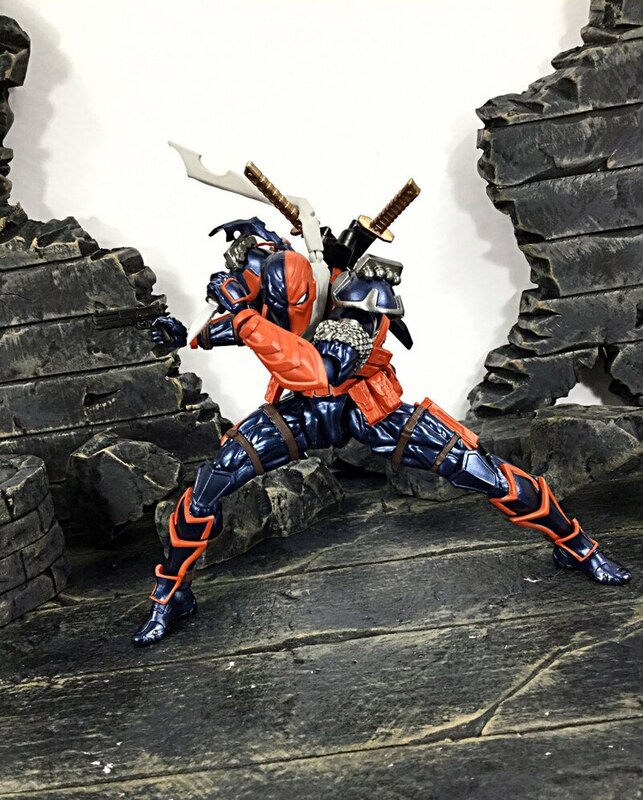 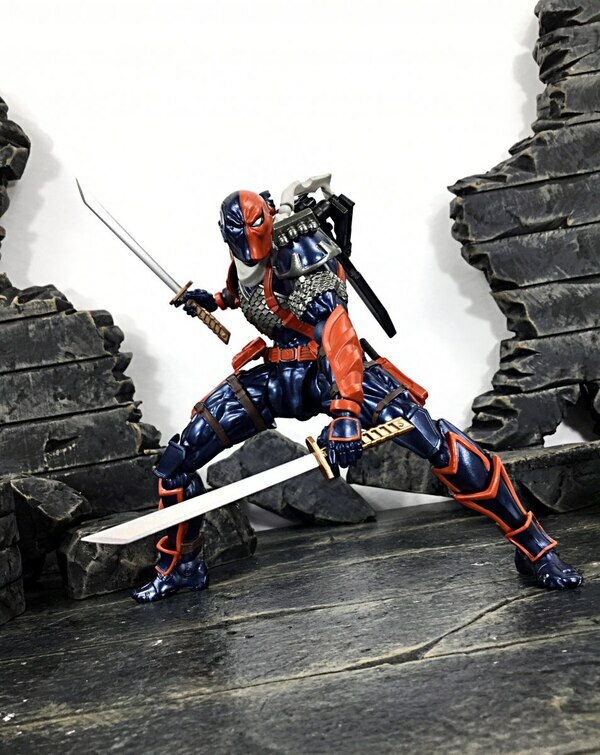 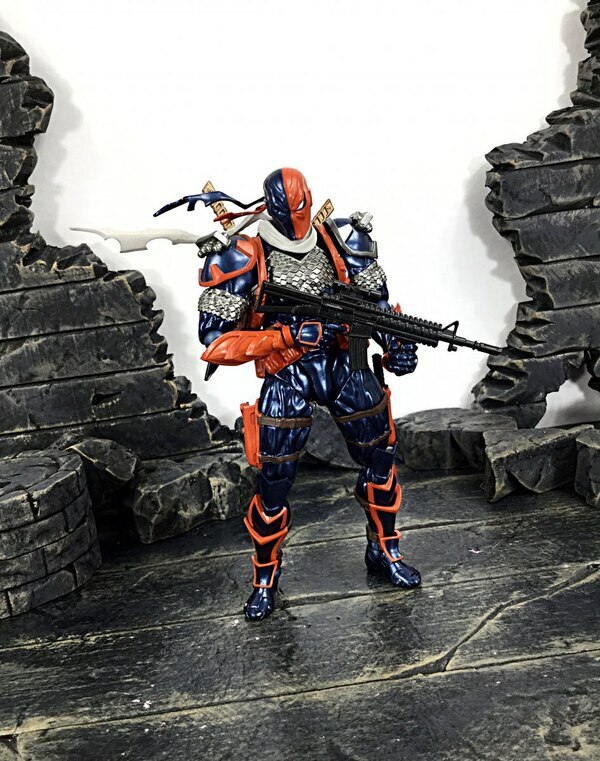 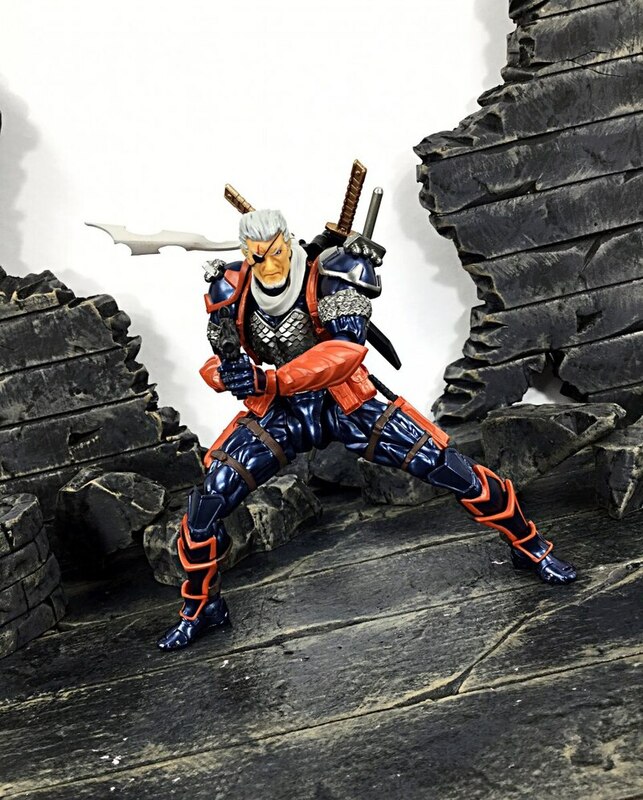 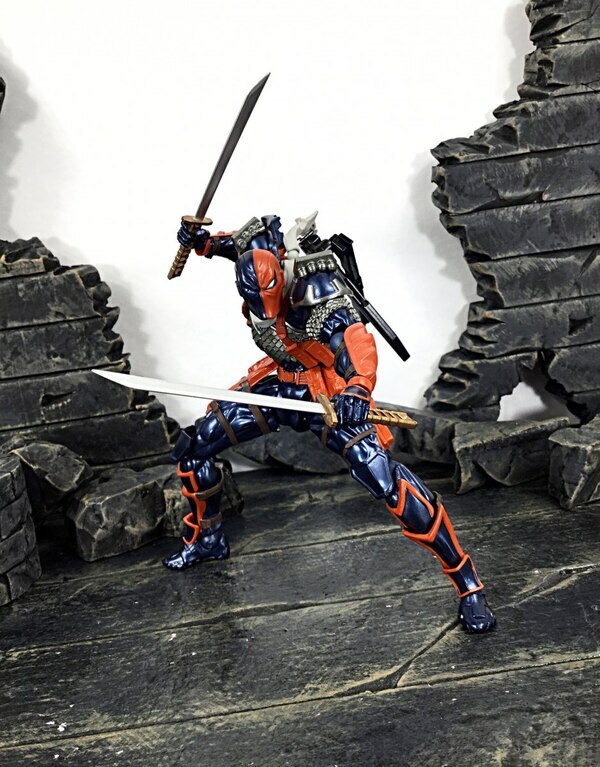 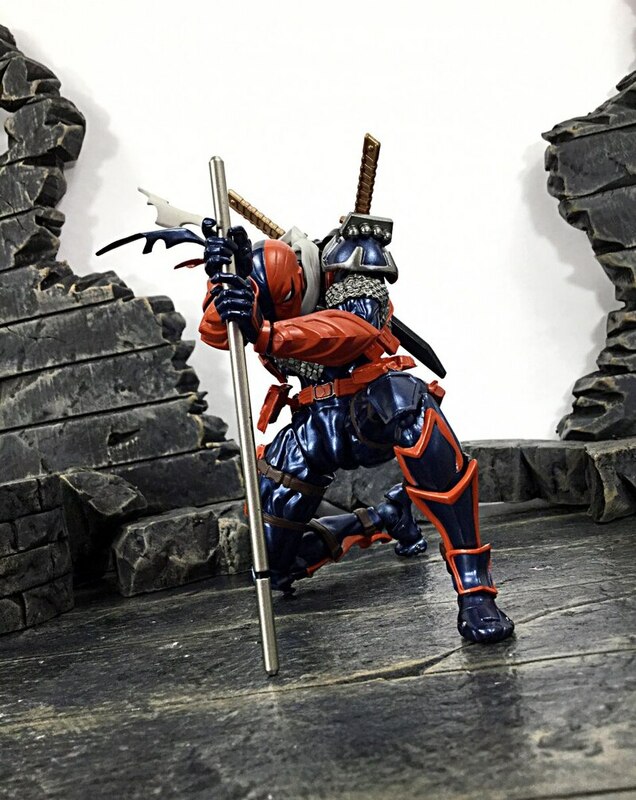 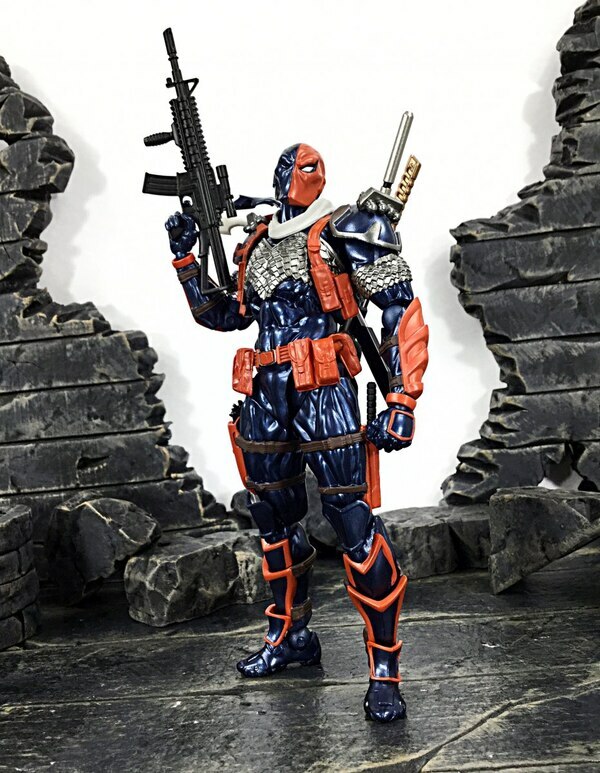 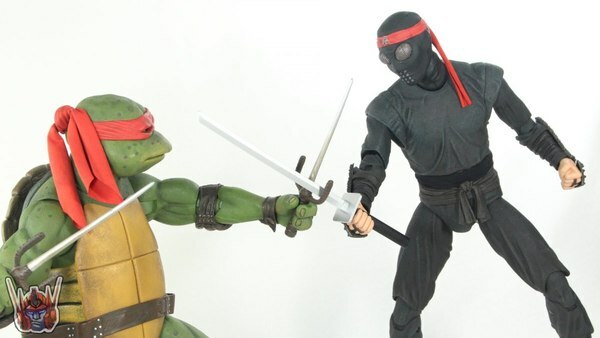 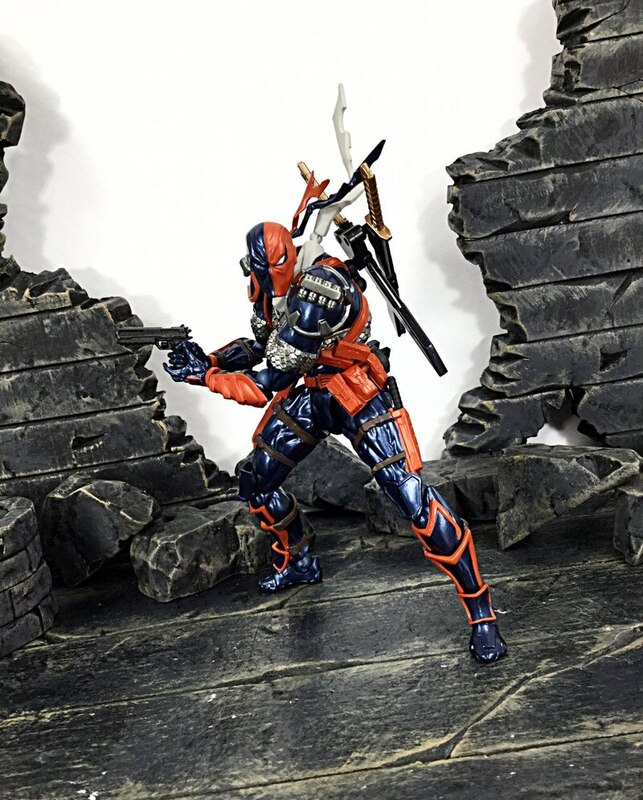 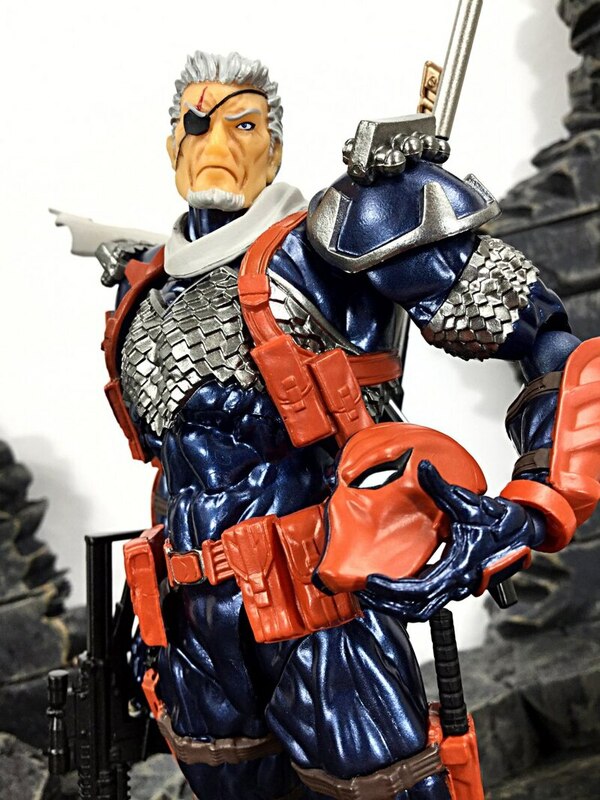 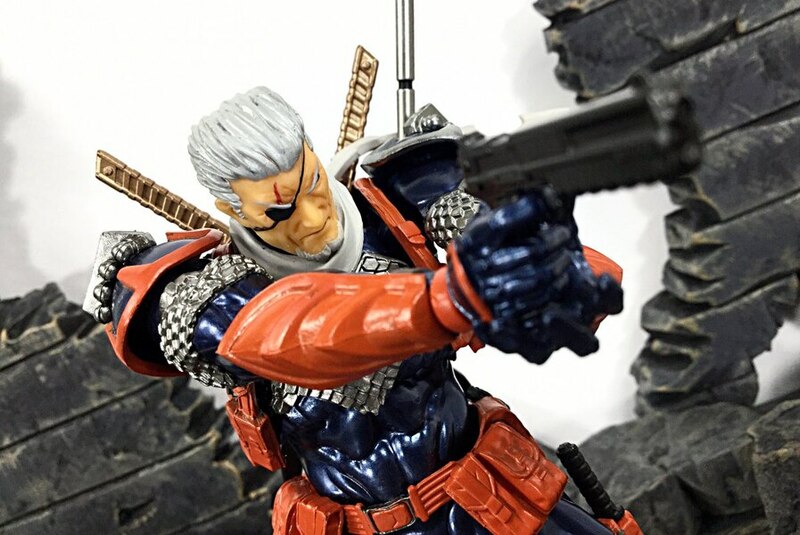 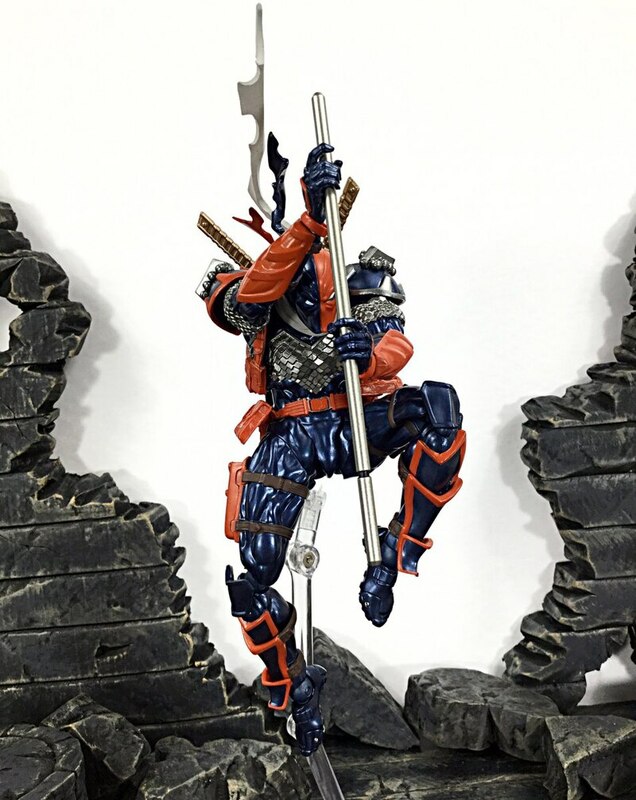 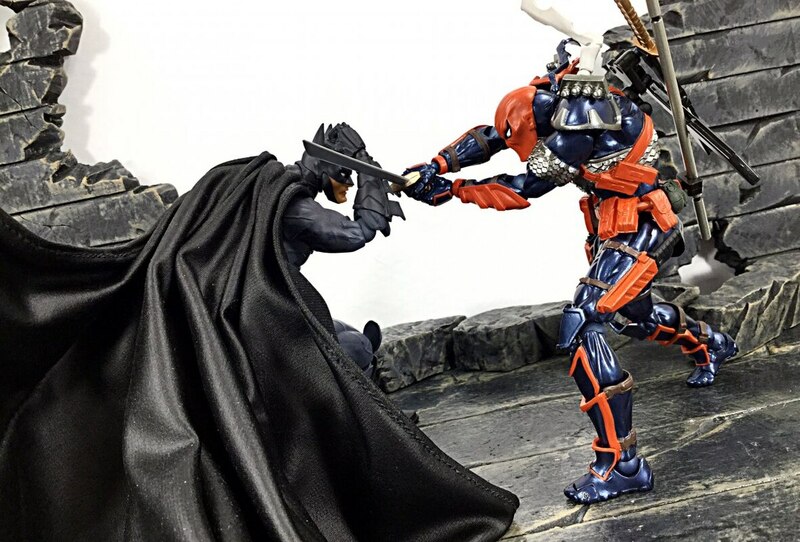 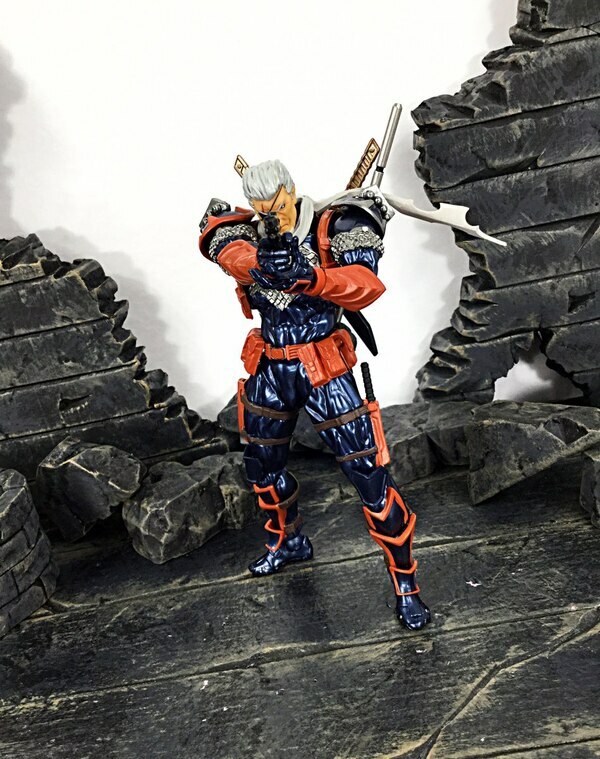 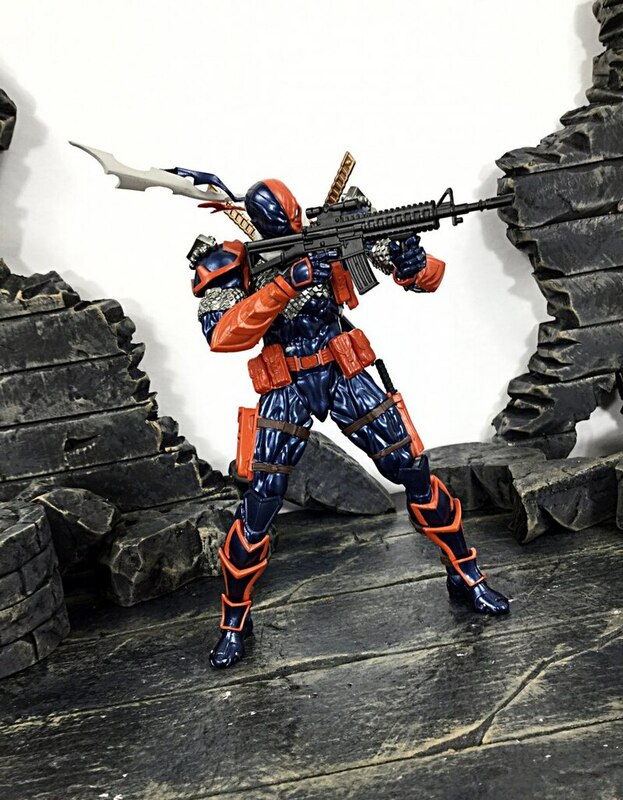 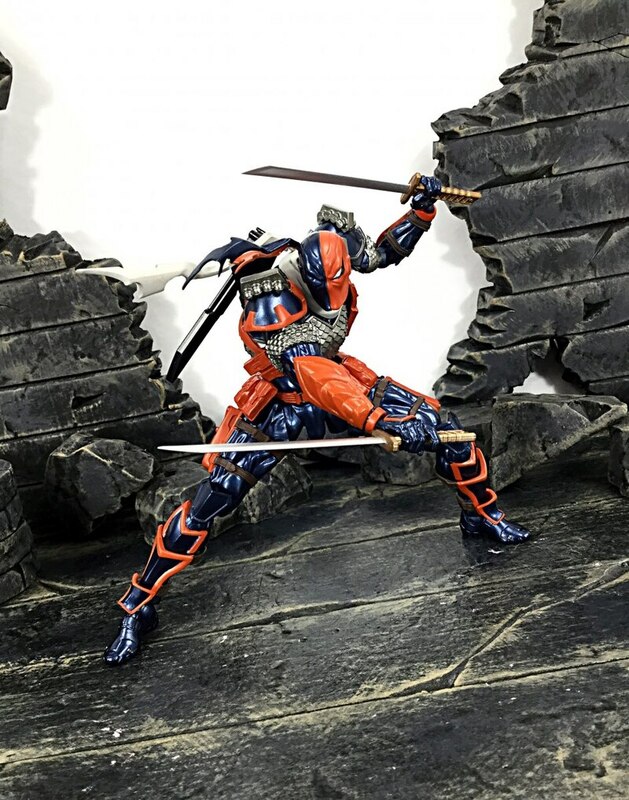 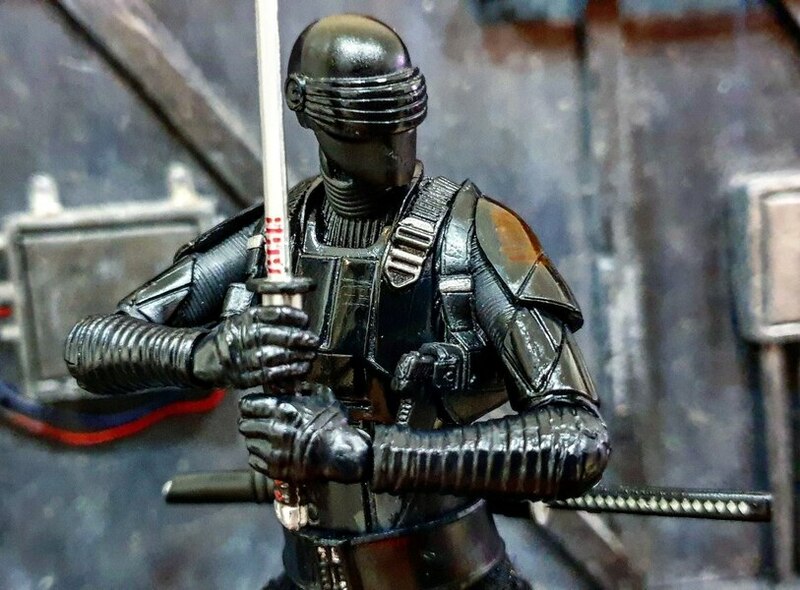 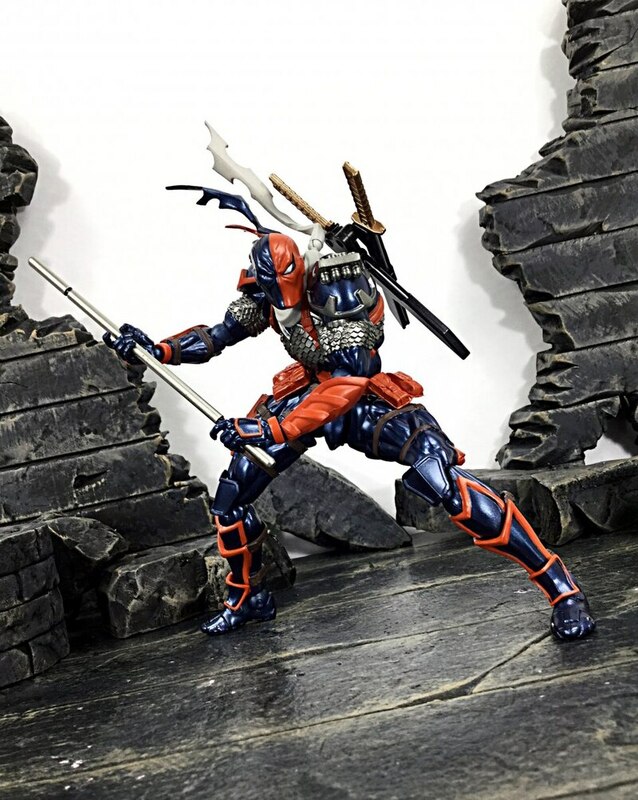 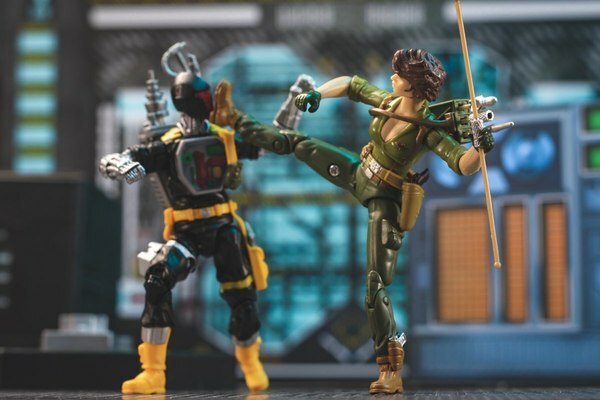 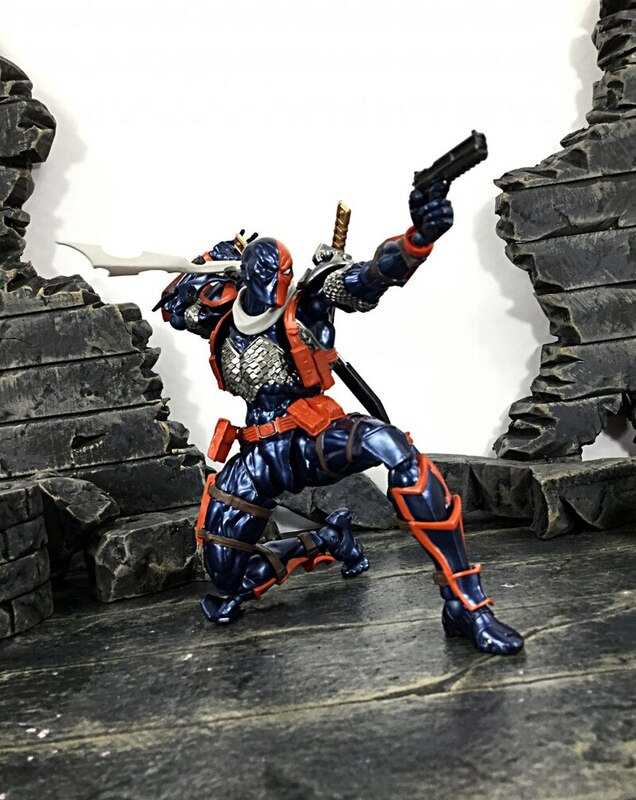 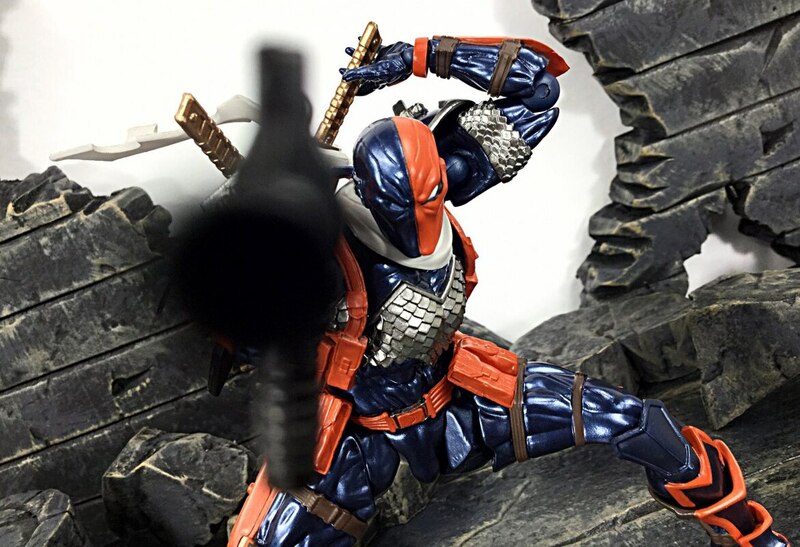 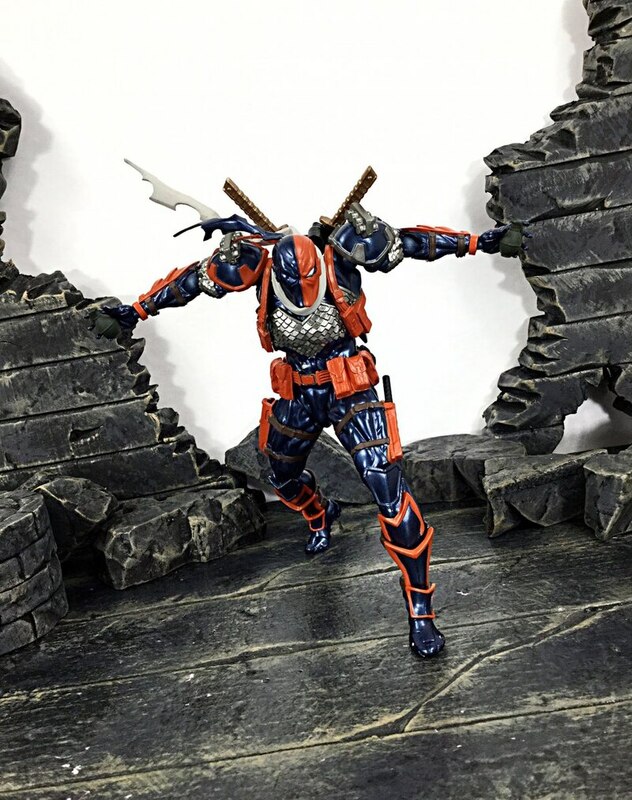 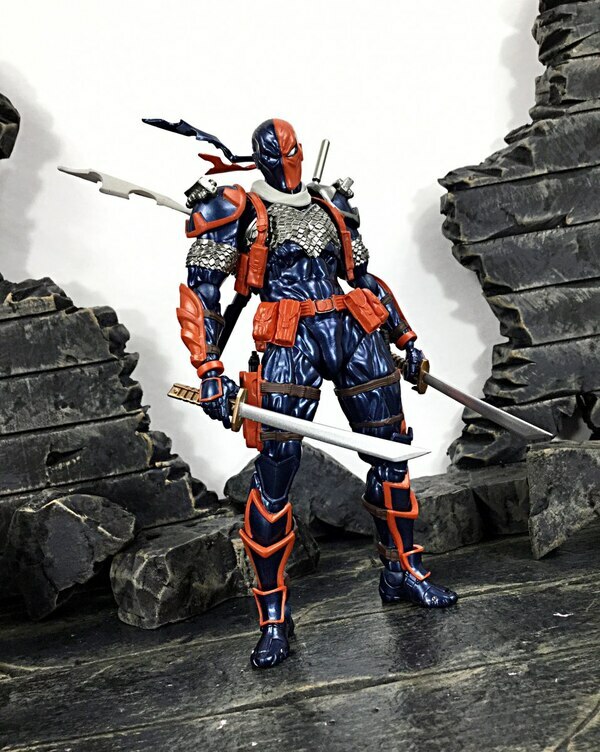 DareDevil19 takes a look at the new DC Comics Amazing Yamaguchi Revoltech Deathstroke figure from Kaiyodo. 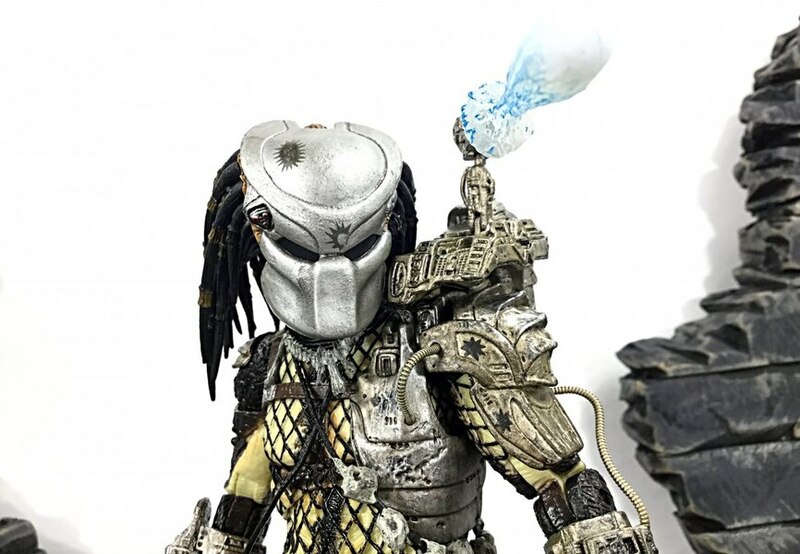 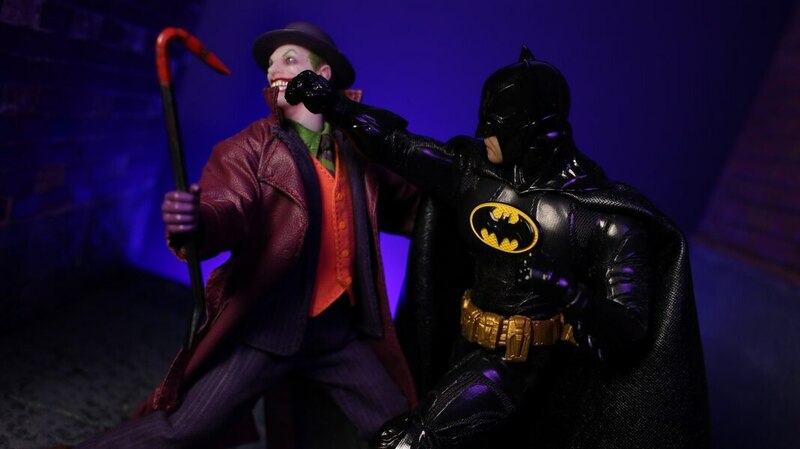 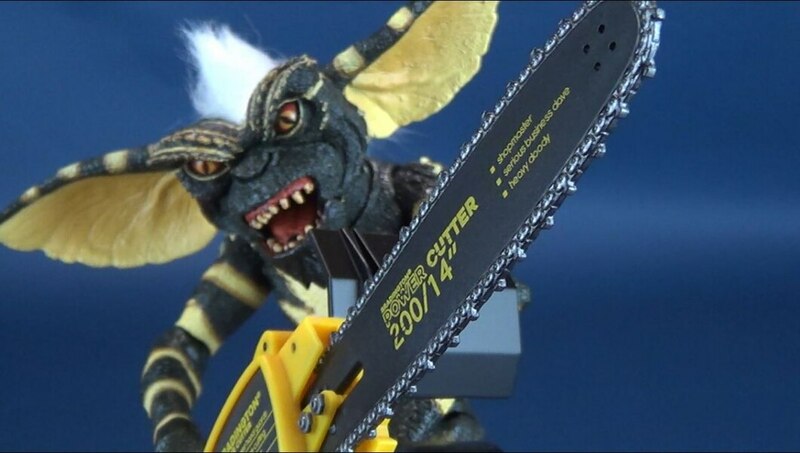 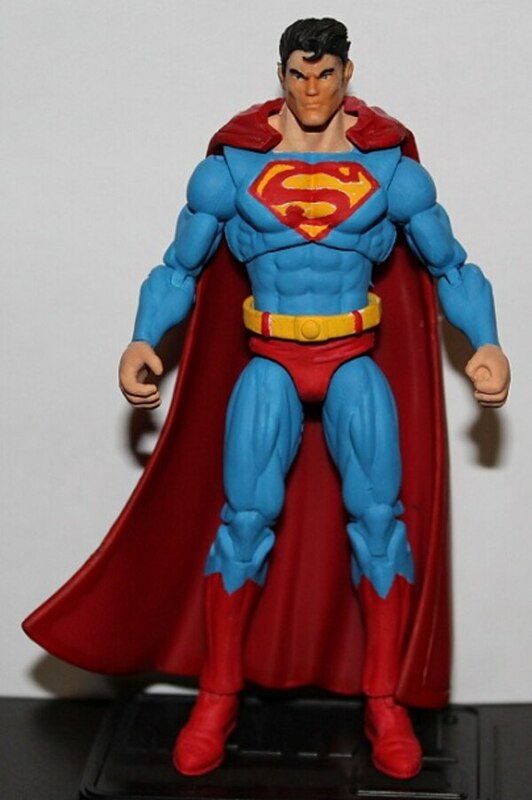 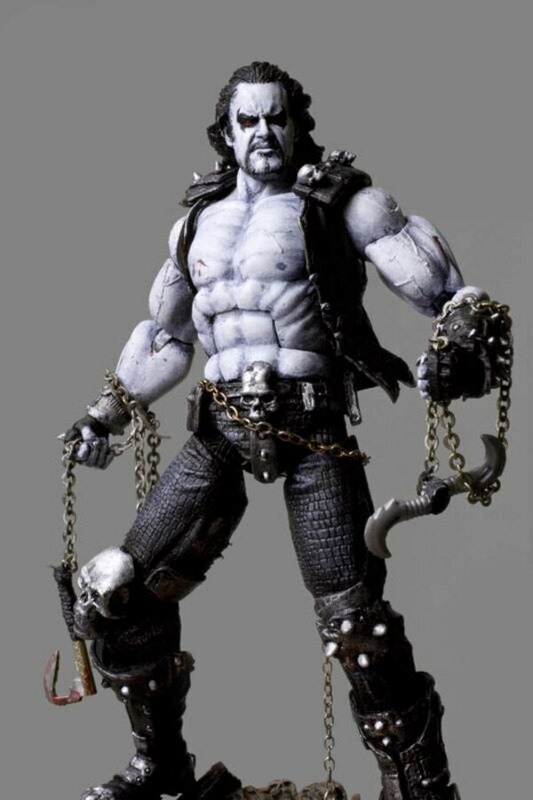 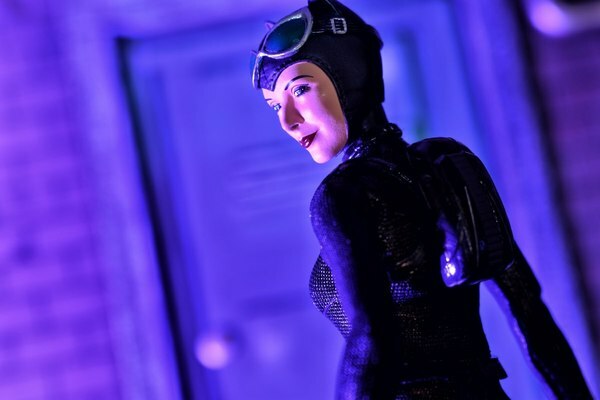 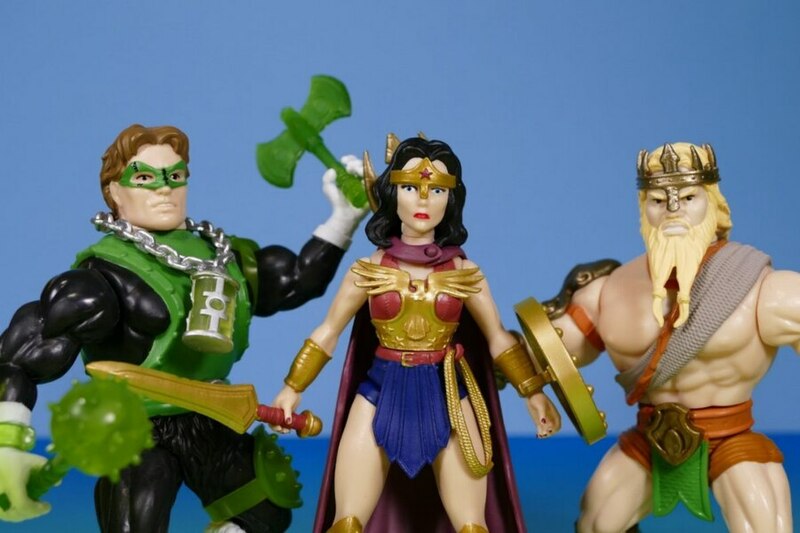 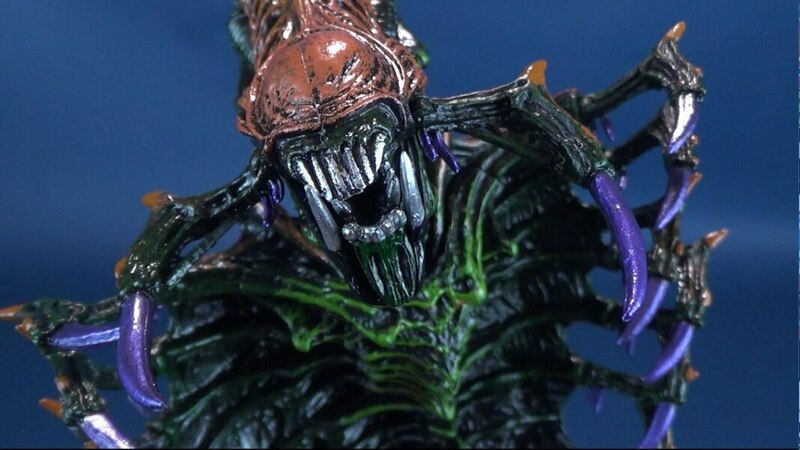 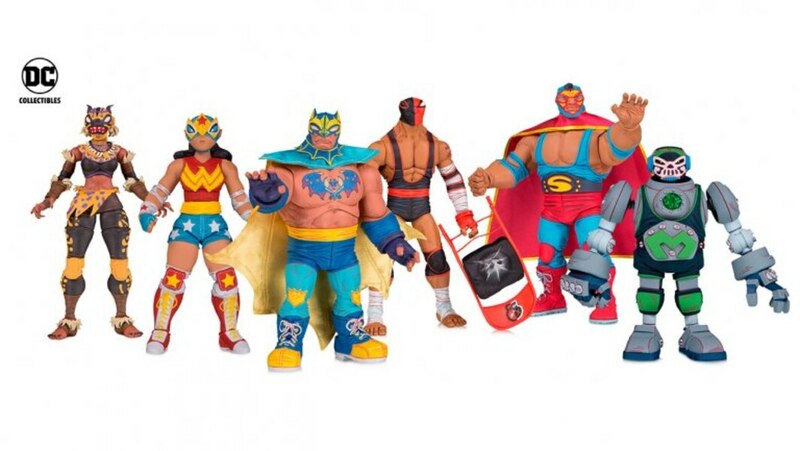 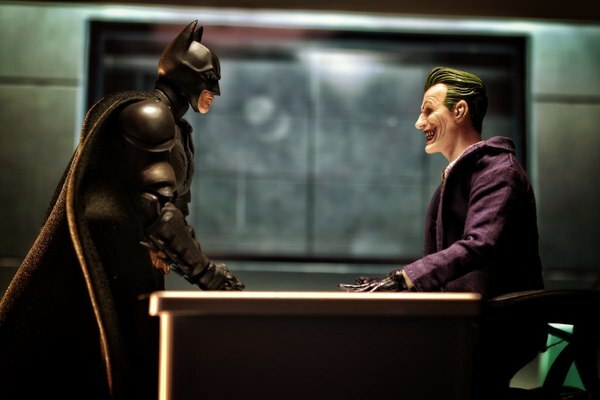 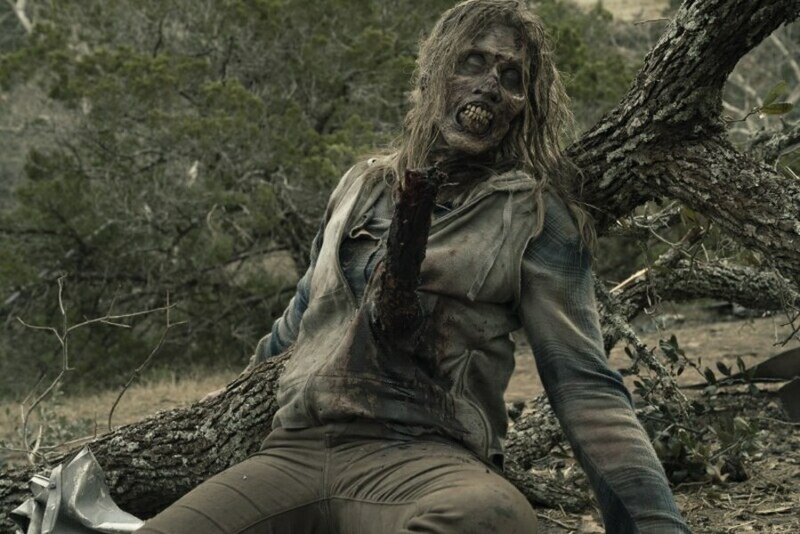 You can purchase this figure from Megalopolis.Toys. 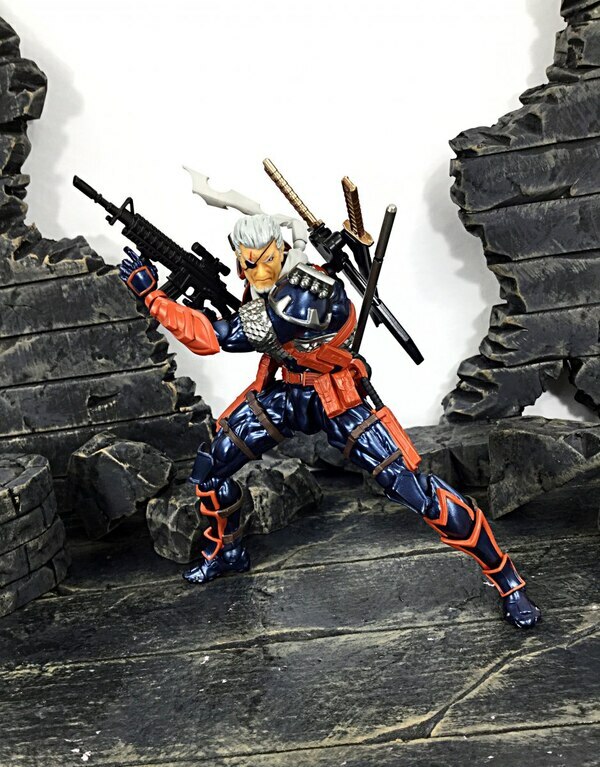 Just like the Iron Man, the Revoltech articulation system workswith this armor design and blends in well. 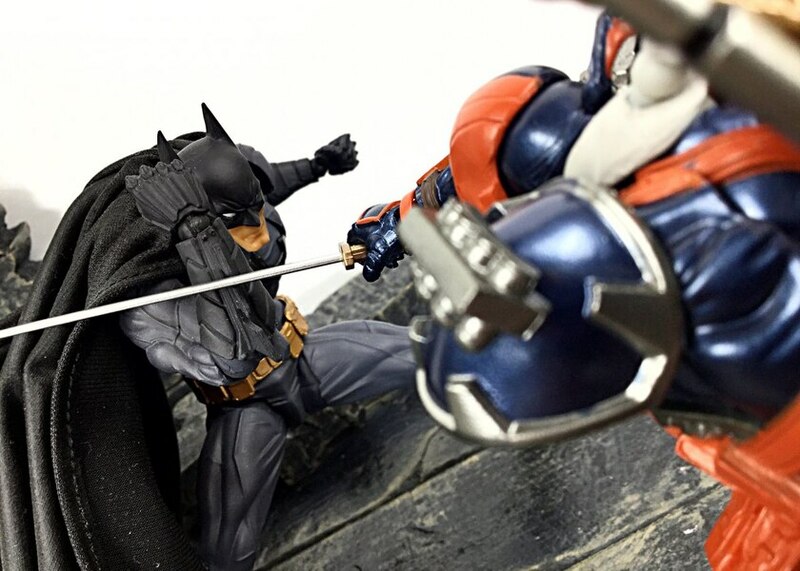 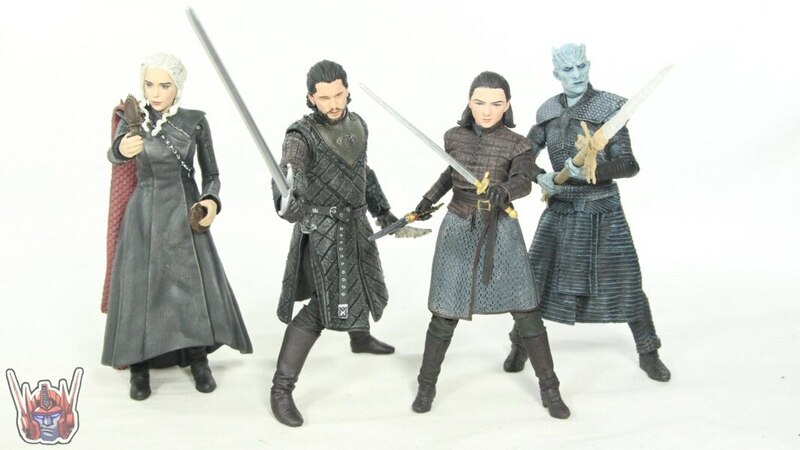 The dynamic poses you displayed really show off what this figure can do.